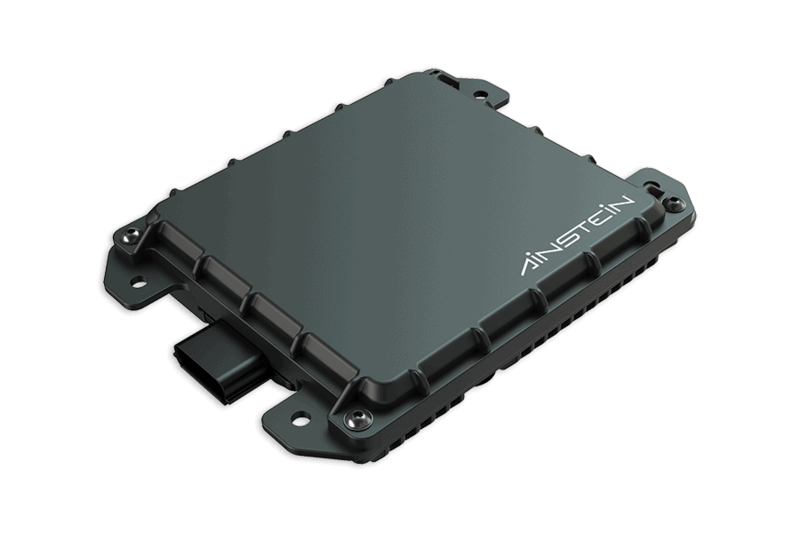 Ainstein Vehicle Imaging Radar K-79 is a cutting-edge automotive imaging radar sensor. We’ve purpose-built the K-79 for self-driving industrial trucks, tractors, specialty vehicles, and other emerging autonomous automobile applications. Ainstein’s new K-79 Vehicle Imaging Radar brings unprecedented understanding of the real-time operating environment for autonomous specialty vehicles operating in rough and challenging conditions.The K-79 captures details of the surrounding scene moving objects such as vehicles, bikes, or pedestrians, as well as stationary objects including light poles, railings, etc. 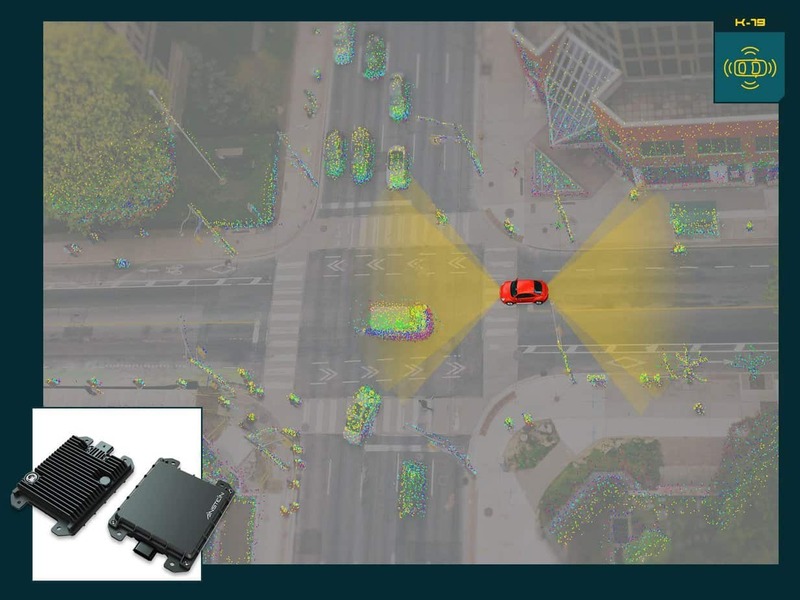 Ainstein’s K-79 Vehicle Imaging Radar pinpoints the location of detected objects with range, azimuth & elevation, and velocity data, and generates a 2D point cloud mapping of the surroundings. 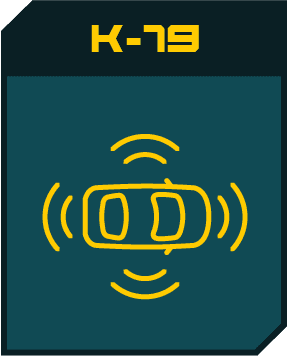 The K-79 also has the ability to output a 3D shape of detected objects. The K-79 offers lidar-like image quality, paired with the high reliability under bad weather and low light conditions that only radar systems can provide. Combining advanced radar system design and low-cost commercial radar components, Ainstein brings high resolution radar imaging to commercial applications, something that was previously available only to the scientific community. K-79 is the first to market commercial imaging radar system optimized and validated in low light and even incredibly dusty underground conditions. It has been deployed to enable unmanned operation of Borer Miners and Bridge Conveyor to automate excavation and removing excavated material, a much safer and highly productive solution for underground mining. K-79 is designed to be easily integrated into diverse applications. It supports multiple high-speed output connections commonly required for passenger cars, construction vehicles, and robotics. Its ability to output raw radar data makes it an ideal choice for sensor fusion development. Interested in connecting about the K-79?